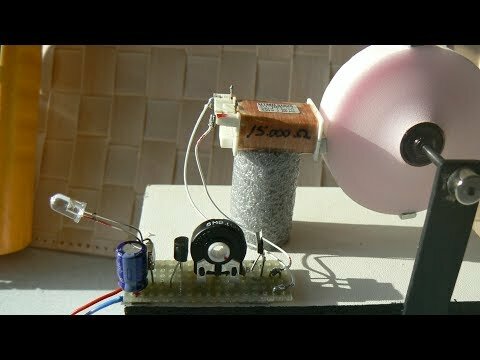 This is my simple homemade steam engine hooked up to a simple alternator that is made up of a spinning ring magnet and a coil of wire. 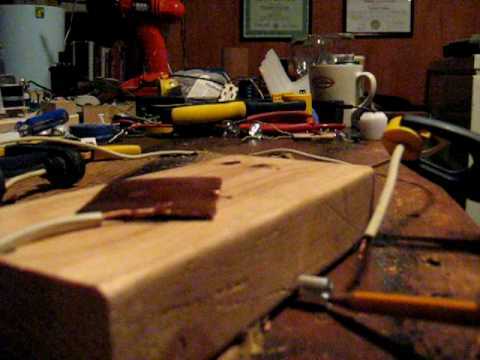 The coil of fine wire I call ‘Maggie’ is connected to a bridge rectifier and then two LEDs in parallel. The output voltage of the alternator is measured across the LEDs.